Google provides a lot of tools and services. As of this writing, Google's search engine is the world's largest web search engine, as well as the world's most popular. Google is one of the top five most popular websites in the world. Why are they so popular and why should you use them too? Google's search engine was Google's first product and continues to be the company's most popular product. Google web searches provide relevant results quickly. Google uses a secret algorithm to rank the results of their keyword searches. PageRank is a component of this algorithm. Google's search interface is clean and uncluttered. Ads are clearly marked as ads rather than deceptively worked into the results. Since the ads are placed according to the keywords on the surrounding page, often the ads are actually useful links in and of themselves, especially when searching for products. This style of contextual ads has long-since been copied by competitors. Google's main search engine is spectacular. It not only can find relevant web pages, but you can also use it to translate web pages to and from other languages. You can also view the image Google has cached in their search engine database, if available. This makes finding the important part of a web page easy. 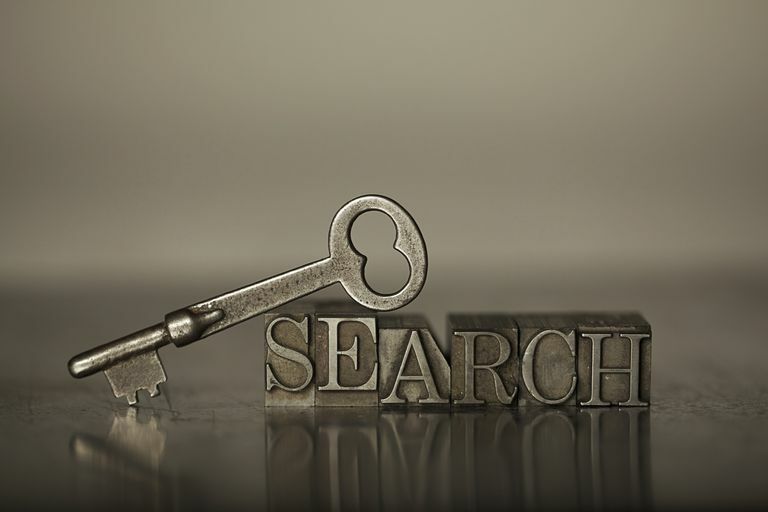 Within Google's search engine, there are also hidden vertical search engines that can often be searched separately for more precise results, such as finding scholarly papers, patents, videos, news items, maps, and more results. It used to be that Google was synonymous only with search. Today, Google offers Gmail, YouTube, Android, and other services. Google's broader offerings (under the Alphabet umbrella) include things like drone delivery service and self-driving robot cars. Google Blogger lets you make your own blog. You can also send and receive an email from Gmail, or socially network with Google Plus. Google Drive lets you create and share documents, spreadsheets, drawings, and slides, while Google Photo lets you store and share pictures. The Android operating system powers phones, tablets, and smartwatches worldwide, while the Chromecast allows you to stream video and music from your phone or laptop to your TV or stereo. The Nest thermostat lets you save money by automatically adjusting your home temperature to match your habits.